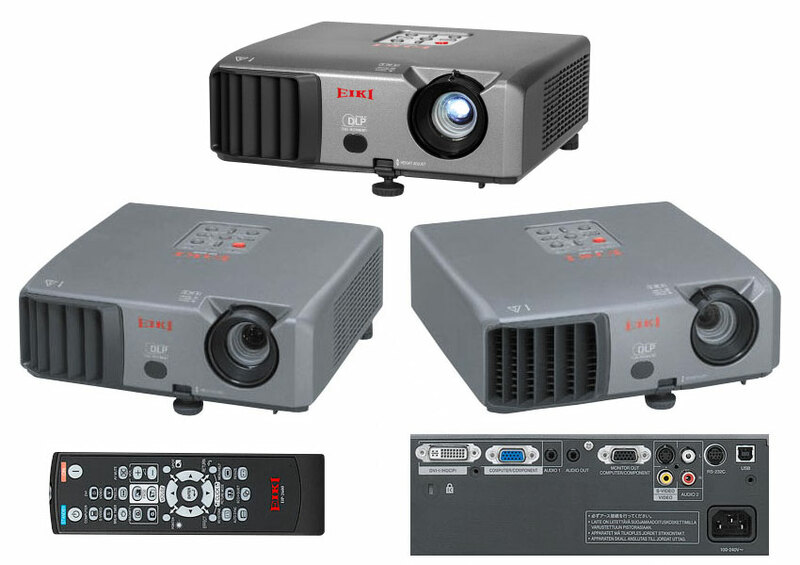 Compact, lightweight, and bright, this economical data/video projector is a low cost solution for classrooms, training rooms, and meeting rooms. The EIP-2600 features true XGA resolution and is compatible with other VGA resolutions. 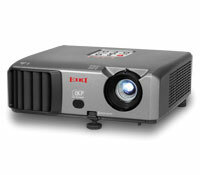 It also features up to 2200:1 contrast ratio and up to 2600 ANSI Lumens brightness. 2600 ANSI Lumens, 80% uniformity, up to 2200:1 contrast ratio. Anti Keystone Image starts 15.5% of image height above lens center Cabinet Size (HxWxD) 3.5" x 10.6" x 10.4"